Concerts will be held at St. Paul's Church, 315 West 22nd Street. For more information please visit the Chelsea Symphony’s website here. Latvia will again be featured at The NY Times Travel Show, which takes place January 27-29, 2017 at the Javits Center. Via Hansa from Riga will be participating again this year, presenting its product line which includes Latvia (as well as neighboring Estonia and Lithuania). Mr. Eriks Lingeberzins, Director of FIT Business Development, will be available at the EUROPE HALL, BOOTH 566. 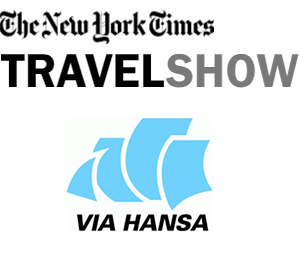 For more information about the NY Times Travel Show click here. Friday is for the travel trade only, Saturday and Sunday being open to the general public. The Arvo Pärt Project (AAP) at St. Vladimir’s Seminary and Sacred Music in a Sacred Space will present an All-Arvo Pärt Program performed by the Estonian Philharmonic Chamber Choir on Wednesday, February 1, at 7 p.m. at the Church of St. Ignatius Loyola, 980 Park Avenue, NYC. The concert will be conducted by Kaspars Putninš, artistic director and chief conductor of the choir, with K. Scott Warren, artistic director at St. Ignatius, as organist. One of the most exciting choral conductors, Kaspars Putniņš is permanent conductor of the Latvian Radio Choir since 1994. In 2014/15 he was appointed as Artistic Director and Chief Conductor of Estonian Philharmonic Chamber Choir. Since 2013 he is Conductor of the Tenso Europe Chamber Choir. Read more about Kaspars Putniņš here. As a leading proponent of Arvo Pärt’s music in the world, the Estonian Philharmonic Chamber Choir has won two Grammy awards for recordings of Pärt’s compositions. Their February concert program will include several of Pärt’s works both for a cappella choir, and choir and organ, among them:“Solfeggio,” “The Beatitudes,”“Summa,”“Magnificat,”“Dopo la vittoria,”“The Woman with the Alabaster Box,”“Nunc dimittis” and “Salve Regina.”. Read more about the Choir here. Order tickets online here, or call 212.288.2520. 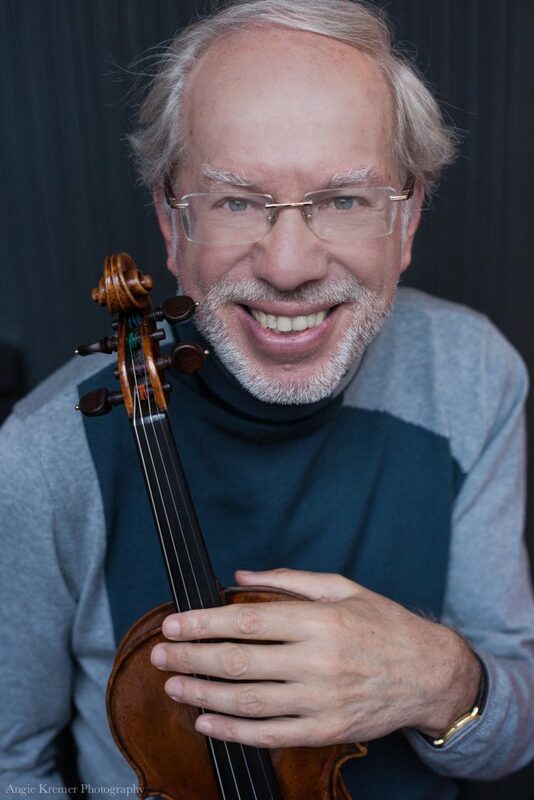 Internationally acclaimed Latvian violinist Gidon Kremer, who was recently awarded the prestigious 2016 Praemium Imperiale Award by the Japan Arts Association, returns to New York with his ensemble Kremerata Baltica on February 2, 2017. Kremerata Baltica comprises outstanding young players from the Baltic states — Latvia, Lithuania, Estonia – selected by Gidon Kremer through a rigorous auditioning process. From their very first concert 19 years ago Kremerata Baltica has conquered discerning audiences with their exuberance, energy and joy in playing, performing in more than 50 countries, in 600 cities and giving more than 1500 concerts around the world during this time. For more information and to book tickets, please visit the 92Y website here. Use the promo code KREMER20 to receive 20% off your ticket purchase. To read more about Gidon Kremer and Kremerata Baltica please visit their website here. The second half of MetOpera's 2016-17 season once again features 3 outstanding Latvian performers. 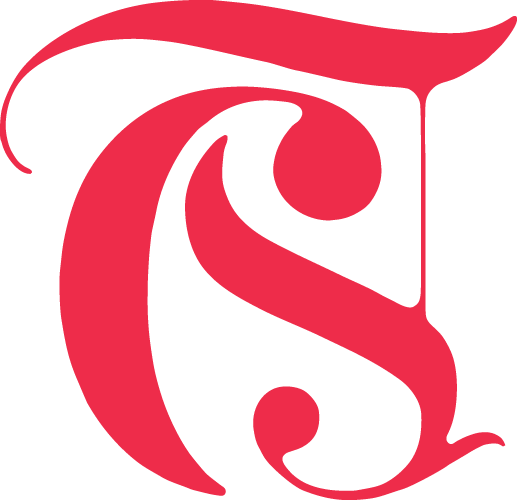 Kristīne Opolais has established herself as one of the most sought after international opera singers. Beginning February 2, 2017 she stars in the role that helped launch her international career, the mythical Rusalka. Read more about Kristīne Opolais here. On April 26, 2017, acclaimed soprano Marina Rebeka returns to perform as Donna Elvira in Wolfgang Amadeus Mozart’s opera Don Giovanni. Read more about Marina Rebeka here. He returns with the BSO to Carnegie Hall on February 28, March 1 and 2, 2017. On February 28,the BSO will be accompanied by Latvian violinist Baiba Skride. 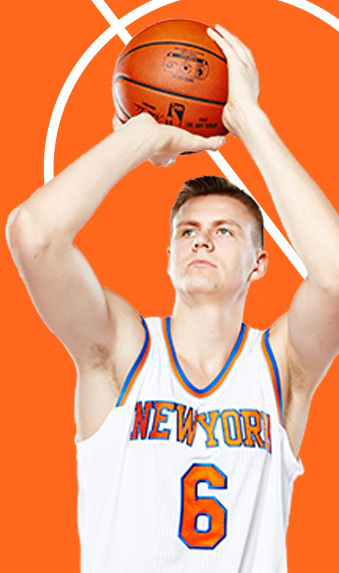 See NY Knicks star Kristaps Porzingis in action this season ! You can save up to 25% by using our special discount code RIGAKP that has been set up for you at the MSG Ticketmaster website. Valid for all home games through to April 2017. Click here and enter the code RIGAKP when making the order. The promo code work best in Google Chrome or Mozilla Firefox – unfortunately not Internet Explorer. Fifty years later, the Met will celebrate its golden anniversary in its current home with a special gala on May 7 featuring some of the greatest artists in opera (including Elīna Garanča and Kristīne Opolais), performing a mix of repertory that both looks back at great moments from the past five decades and ahead to future seasons. 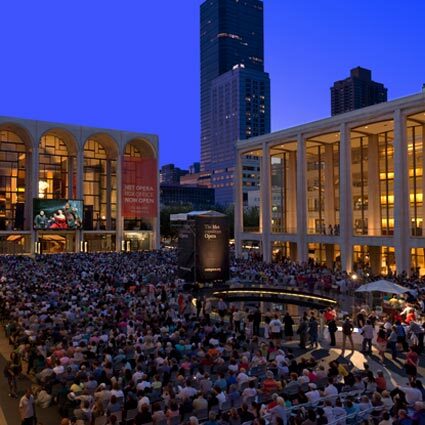 Selections will be heard from such operas as Porgy and Bess, Samson et Dalila, Les Troyens, I Lombardi, and, for the first time since the house opened, Antony and Cleopatra.